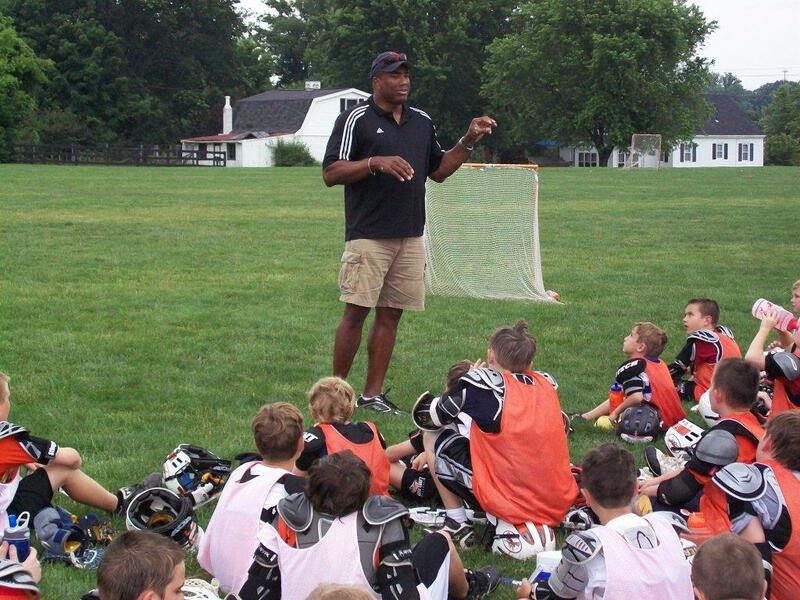 As a longstanding tradition, Loveland Youth & MS Lacrosse hosts national figures from the world of sports (and lacrosse in particular) as featured speakers. 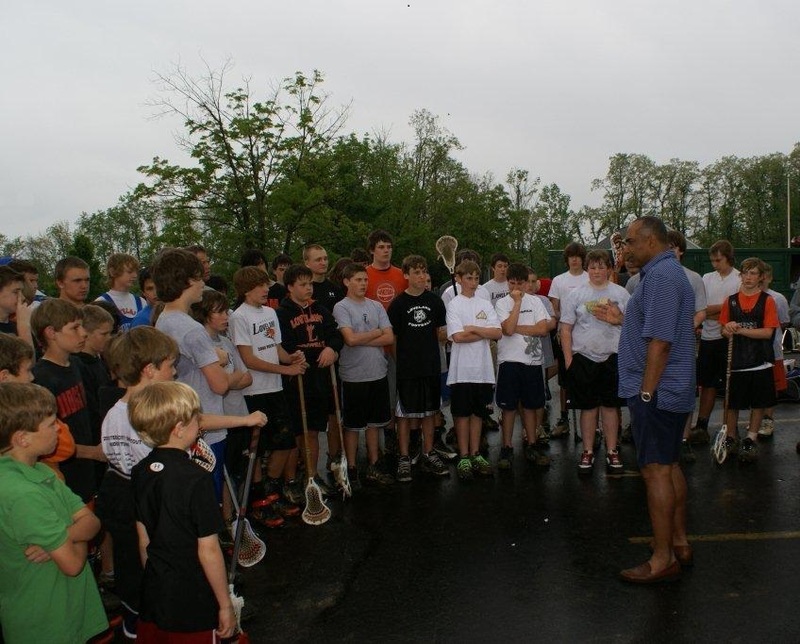 Past speakers at various events include Inside Lacrosse and IL Indoor.com writer Brian Shanahan; Lars Tiffany (HC, Brown University Men's Lacrosse); Marvin Lewis (Head Coach, Cincinnati Bengals); Sean Miller (Head Coach, Xavier Men's Basketball); Chief Brad Powless (Lacrosse Historian-Onondaga Nation, NY); Graham Harden (Nat'l Champion, University of North Carolina, DI Defenseman of the Year '91); Pat Kennedy (Head Coach, Mt St Joseph College, Nat'l Champion-Syracuse, MLL player, Moeller HOF); Chip Morton (Coach, Cincinnati Bengals); Jay Hayes (Coach, Cincinnati Bengals) and Jonathan Hayes (former NFL Tight End and current Bengals Coach). 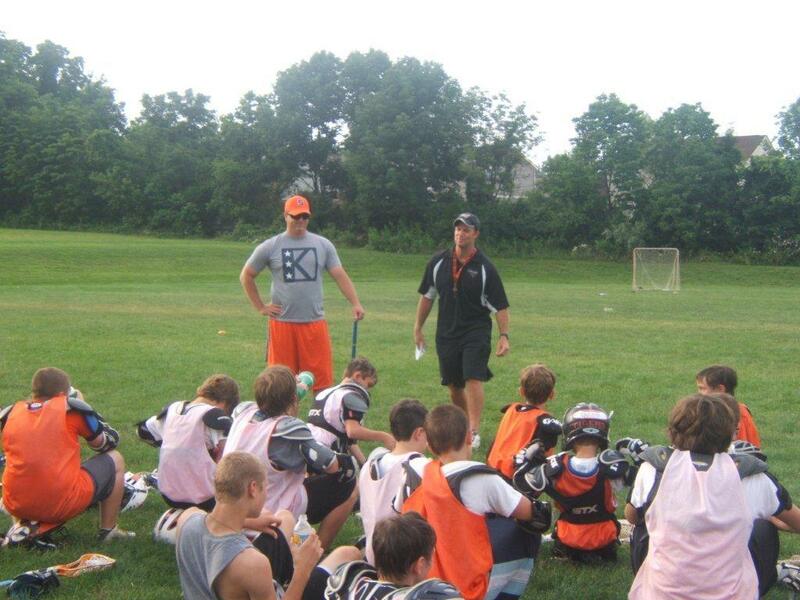 In December 2010, the club welcomed Dave Pietramala, Head Coach of Johns Hopkins Men's Lacrosse team. The national youth box lacrosse spotlight shone in the Midwest on Feb 11 as Inside Lacrosse and IL Indoor.com writer Brian Shanahan was the keynote speaker at the annual Southwest Ohio Spring Lacrosse Kickoff meeting in Loveland, OH.